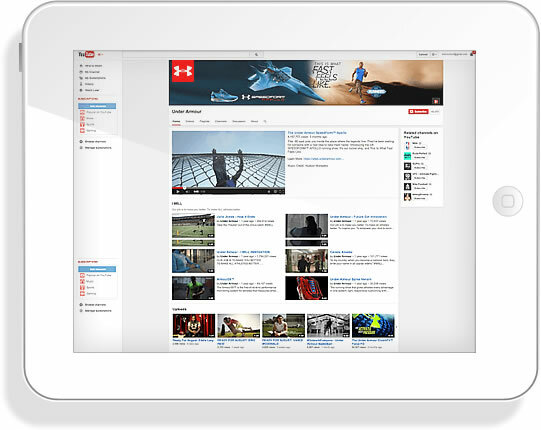 Save time and increase productivity with centralized video asset management. Seamless integration with your eCommerce platform and social channels for automatic publishing to product pages, video galleries, and YouTube. 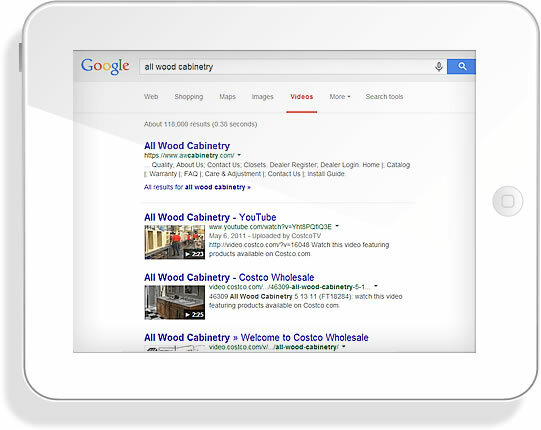 Drive traffic from Google and YouTube search with advanced optimization techniques. 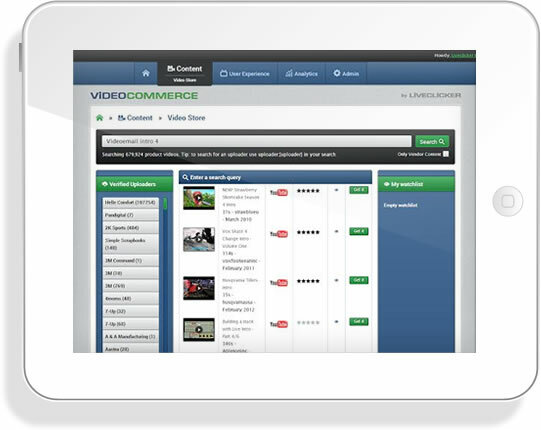 Drive conversions and clicks with interactive video presentations such as in-player shopping, clickable text overlays, hotspots, and more. 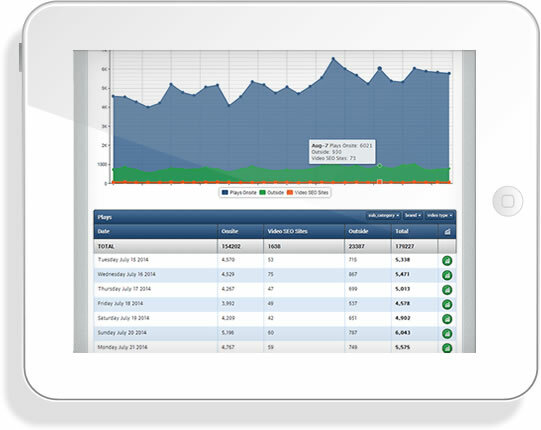 Improve program results with the industry's most sophisticated analytics suite. 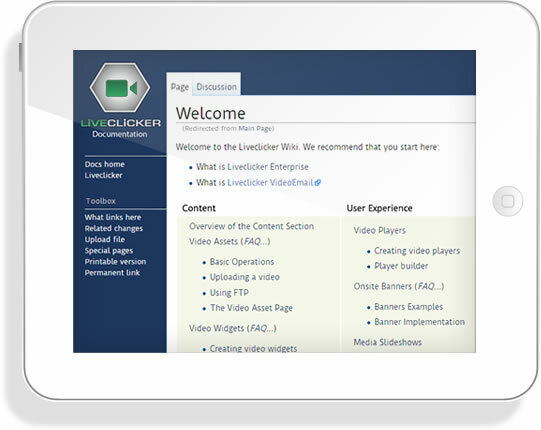 Video strategy experts and world-class support to help guide your video program. Shoppers better understand our products, and can make informed and confident purchasing decisions resulting in an increase in sales. Check out this infographic with video stats from 2017. 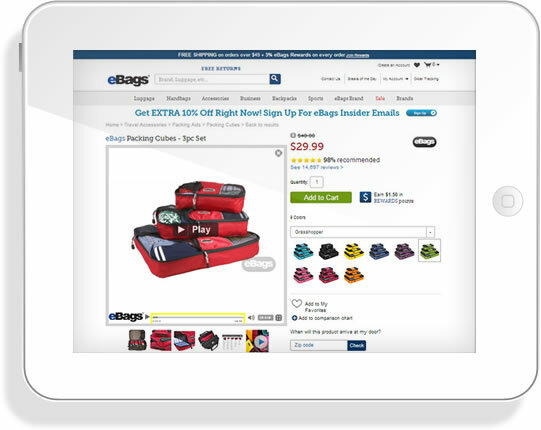 Learn how eBags.com profits from integrating video into the shopping experience with Liveclicker’s VideoCommerce solution.